The Fawn at San Mauro Film Fest in Italy! 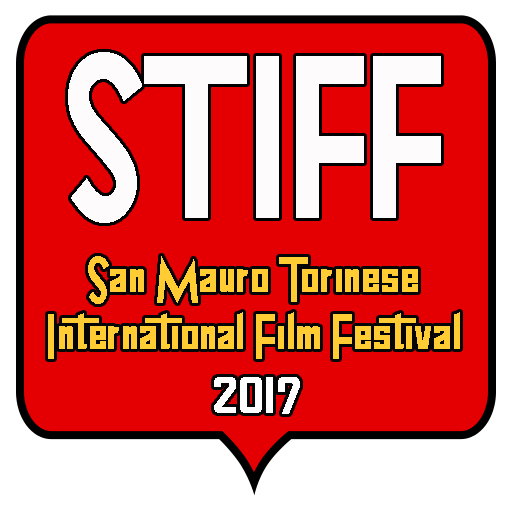 s/n is happy to announce that The Fawn will be included at the San Mauro Film Festival, in San Mauro Torinese, Italy! Previous Previous post: The Fawn at Beloit International Film Festival!